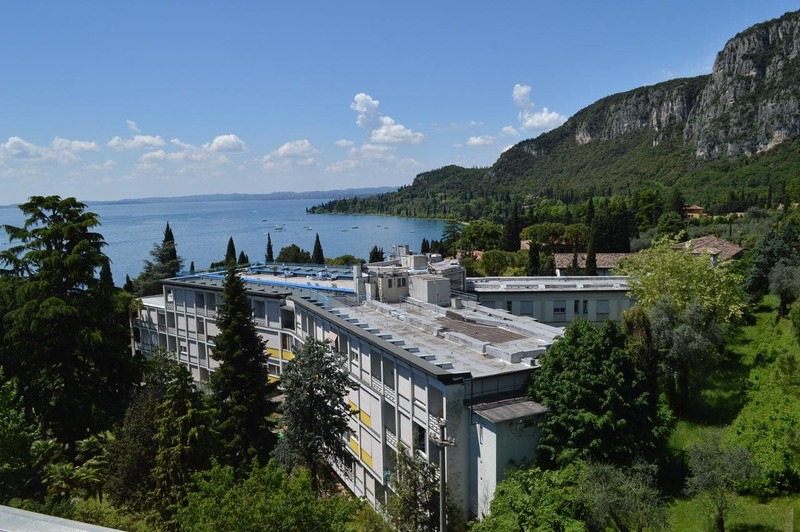 Situated in Garda, 1.9 km de Bahía de las Sirenas Parque, Garda Apartments in Euroresidence features accommodation with free WiFi and free bikes. Units are fitted with a flat-screen TV, a kitchen with a dining area, as well as a private bathroom with a shower. An oven and microwave are also offered, as well as a coffee machine. The aparthotel offers a seasonal outdoor pool. There is a shared lounge at this property and guests can go snorkelling nearby. El aeropuerto de Verona está 25 km de la propiedad.